Maritime VSAT antennas are parabolic dish antennas which are stabilized so that they can accurately track a satellite while the ship where it installed on is in motion. Antenna sizes for maritime VSAT usually start at 60cm and can go up to 3m in diameter. 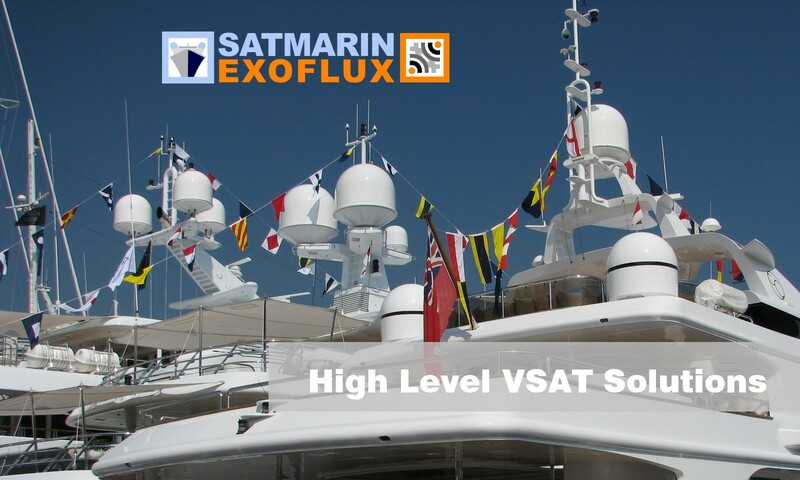 Satmarin has a complete portfolio of antenna models from world renowned manufacturers as Cobham/Sailor, Intellian and KNS, and will advise you on which configuration is adequate for your requirements and possibilities. 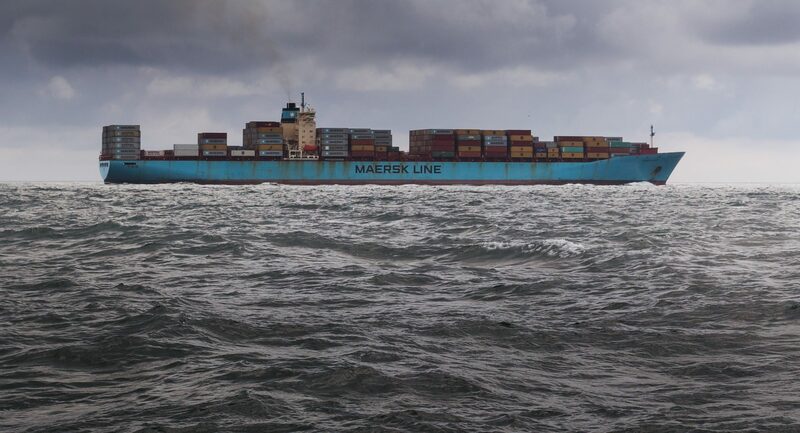 Especially at sea you will need to stay within a satellite beam’s coverage to continue to be connected. The larger your antenna the wider the coverage area will be for a single beam as you will be able to use it of the edge of the satellite beam. Moreover, a larger dish will allow to continue datacommunication during heavy rain or snow, when smaller models do no longer receive sufficient strength. Larger antennas cost less in airtime. When you have a larger antenna the satellite provider will technically need to use less power to send data your way than it would be required if you were using a smaller (60-75cm) antenna. The standard reflector diameter used in commercial maritime environments is 100cm . Some Satellite Internet Service Providers have sized their networks for 100cm and larger antennas, so you might not be able to use their networks due to the antenna being too small. Smaller antennas have a wider beamwidth (not to be confused with bandwidth) than larger antennas. When the satellite you are using is (relatively) near another satellite the smaller antenna might cause interference on the adjacent satellite and result in your antenna not being allowed onto the network. Which solution to choose depends today from commercial and less from technical factors, as no matter what frequency band used – current technologies supply internet services at acceptable quality. Commercially it is fact that hardware for C-Band is significantly more expensive while its capacity is cheaper. So customers with large bandwith requirements and enough room to install a larger terminal preferably choose this technology. Ku-Band on the other hand operates with smaller antennas (60-120cm) and less expensive equipment, however the capacity price is higher than C-Band. Ka-band provides increased spectrum compared to C-band and Ku-band, enabling greater volumes of traffic to be transmitted. Many industries are looking to Ka-band because the smaller end-user antennas (VSATs), increased mobility and higher bandwidths and speeds make the benefits of Ka-band satellite capacity an attractive offering. Ka-Band does however require better pointing accuracy and suffers more from rainfade attenuation.